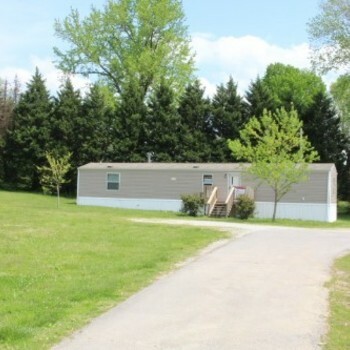 TN, ROCKWOOD - 2013 36TRU1466 single section for sale. 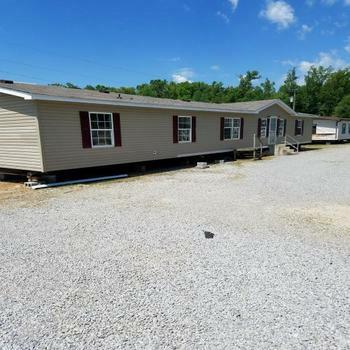 TN, ROCKWOOD - 2010 MANCHESTE single section for sale. 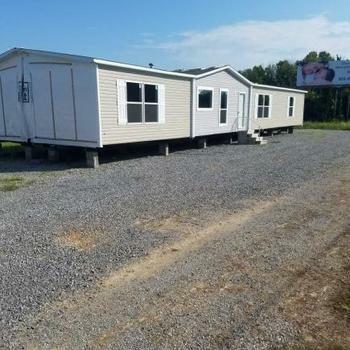 TN, PHILADELPHIA - 2009 SPECIAL M multi section for sale. 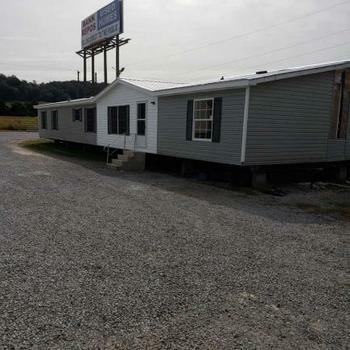 TN, SWEETWATER - 2007 MEADOW BR multi section for sale. 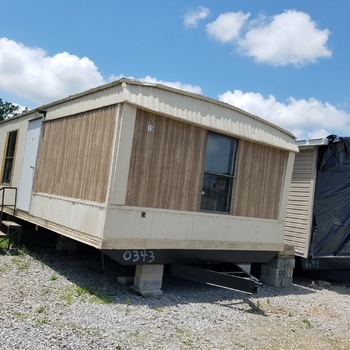 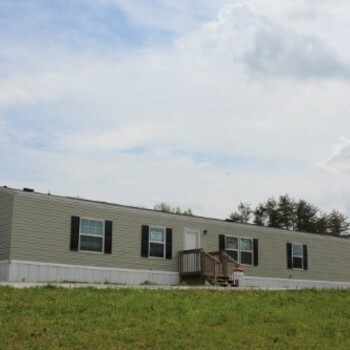 MobileHome.net is your source for foreclosed mobile homes, modular homes and manufactured homes for sale in Kingston, TN . 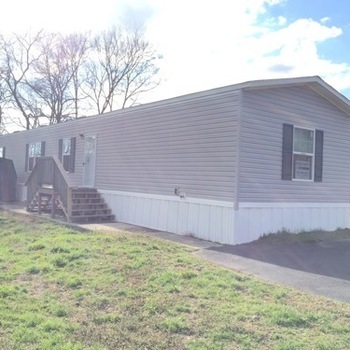 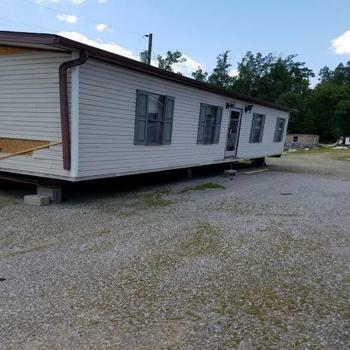 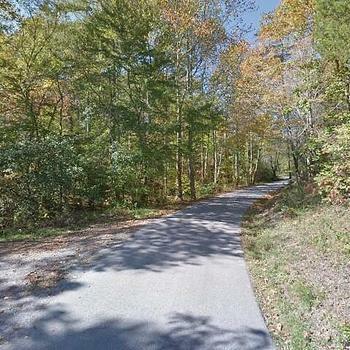 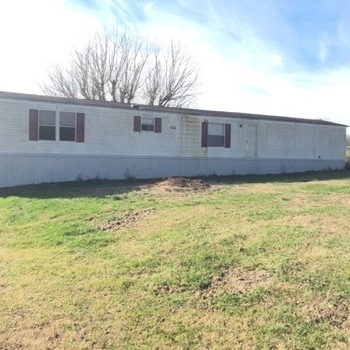 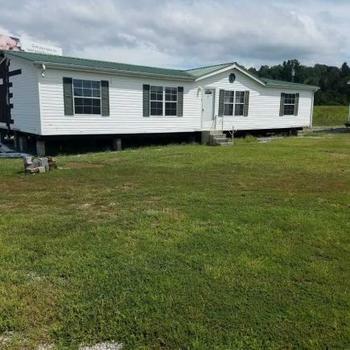 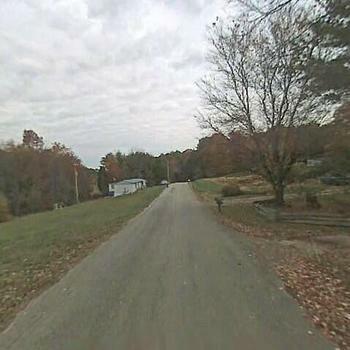 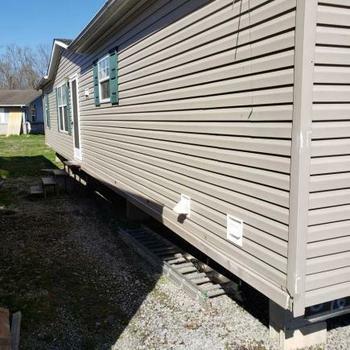 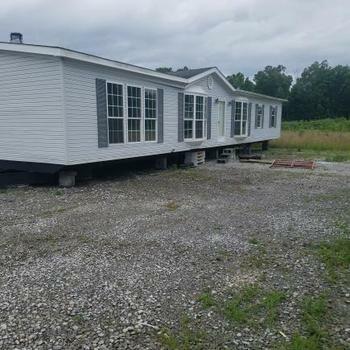 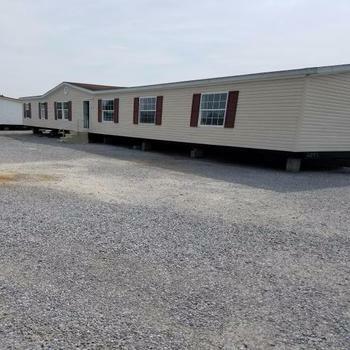 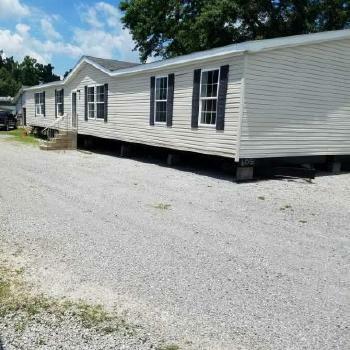 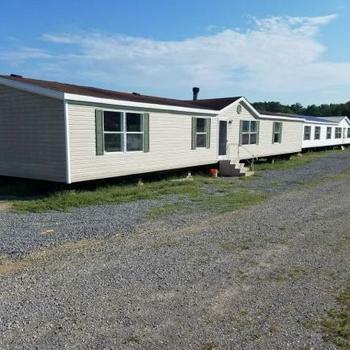 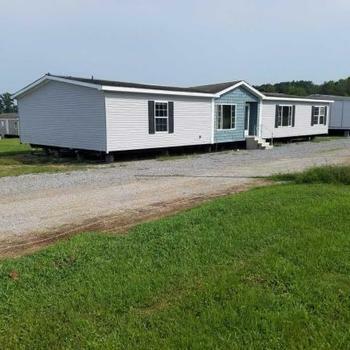 You can also find mobile homes for rent in Kingston, TN , mobile home lots for sale in Kingston, TN and mobile home lots for rent in Kingston, TN .